First of all, you should know back pain is not something unusual. Nor is it something, well, let’s say uniform. I mean, the back is a big area, to put in layman’s terms. And any part of it might suffer for many unrelated reasons. Neck pain, shoulder pain, lower back, and even hip pain—they all can emerge because of different reason, and they all require different treatment. Lower back pain is so common, for instance, that it deserves an article of its own. 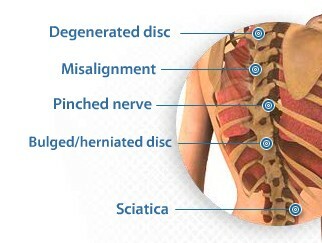 There are many potential causes of back pain. The problem might be with nerves, muscles, bones… any tissues, really. One has to be a trained medical professional to even list all potential problems. I fact, if you’re experiencing a chronic back pain, you really should visit a doctor. It would be the best for you. Of course, you might even not have any mattress, but it’s the firmness and evenness of the sleeping surface that matters. Too soft, and your spine bends. Too hard, and you have a lot of pressure points. But if you think that the firmness is the only thing to affect your back pain, think again. Temperature matters as well. I know from my own experience that if you’re feeling cold, that is not good for your back. It is not for mine, of that I am sure. Cold makes me feel a terrible ache in my back some time later. Where the ribs connect to vertebrae, to be precise. That’s why I adore memory foam. I like sleeping hot. It makes my back very comfortable. It’s good for me. Sadly, I’m a side sleeper, so memory foam doesn’t really warm my spine all that much, unlike how it does it for back-sleepers. But if you’re a back sleeper and your back is somewhat like mine, you wouldn’t have to worry about how to keep it warm. All you have to worry about is how to choose a mattress that would be just right for you. Although I believe most non-gel-infused mattresses would do. Why is a back pain so bad? Back pain can easily disturb your sleeping pattern. It would either prevent you from falling asleep easily. But if you do fall asleep, you might experience trouble sleeping through the night because of the pain. And, as you can guess, insomnia would have a much bigger impact on your life than the back pain itself. Why would a mattress help? Back pain can be chronic, temporary, or only caused by an unsuitable mattress. Obviously, if the pain is caused by a mattress that is not good for you, you really should buy a new one. After all, if the mattress is the cause, all you have to do is to remove it and get a new one. Temporary and chronic pains are a little bit trickier. Temporary back pain should be self-explanatory. Often it is caused by muscle strain or any other kind of injury (and, yes, muscle strain is an injury). That’s not something that happens to you on a daily basis… or is it? What if you’re a sportsman? What if you really like exercise? What if you work out daily? If this is the case, it is very likely that you will suffer muscle strain regularly. And if that’s what you do, you want to get a mattress to help you with that. Maybe not as a permanent sleeping arrangement, but something temporary, to deal with any consequences of your injury. An air bed might just the thing for you. Chronic back pain… Well, that’s something you’re experiencing always. Or under certain conditions that do not involve any traumas. You definitely want to get a mattress to deal with that problem. And of course, you need to get whatever treatment your doctor offers to you. Either way, as you can see, a new mattress can be a good purchase to deal with back pain regardless of its origin. The pain does not go away! It might not, if we’re speaking about chronic pains. It is quite possible that the pain you feel on your old bed is not actually all that bad. In fact, it can the least pain you can feel. You never know for sure until you consult a doctor. A new mattress might help, but it might not just as easily. To make sure, you have to actually try sleeping on the new bed. But if your current bed is actually the best for you, and you still want to do something about your back pain, consider ordering yourself a Spinal Stretch. Ironically, today’s top ten list is opened with an air mattress. Although that depends on what you call ironic. I did say air mattresses are a perfect temporary solution. It possible that normally you don’t have any kind of back pain, but when you do, you would really like to have something like his mattress at hand. This air mattress is meant for long-term use as far as air mattresses go. 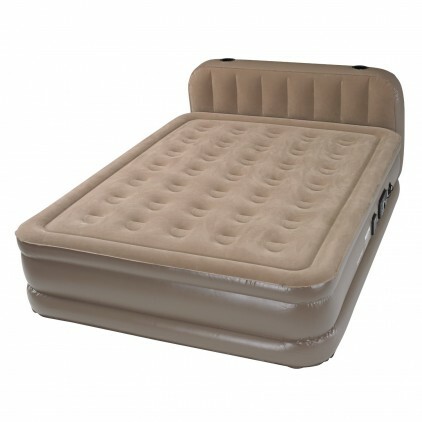 You probably understand that the life of even the best air mattress is rather short, even if it’s a good one. This mattress has a NeverFLAt air pump. This means the mattress maintains the necessary firmness level by itself. It is rather handy, especially when you’re suffering a back pain. You really don’t the firmness of your bedding shift. And, with this option, it really does not. The mattress actually has two pumps available. One is meant for inflating and deflating it, and the NeverFLAT pump is, as you can guess, only used to maintain the firmness level. The pump is whisper-quiet, has an auto shut-off function and pre-installed firmness levels. Unfortunately, the mattress cannot be inflated by an external pump. But, while a major drawback for a camping mattress, this is a minor issue for a guest bed. Or for a bed for sleeping with a bad back, for that matter. Insta-Bed Raised Air Mattress comes in two sizes: Queen and Twin-sized. Twin Size is quite plain as it is, but Queen Size is somewhat special. Aside from the plain variety, it also comes in two other types: Headboard and Pillow Top Bed. The Headboard type is a little pompous with little purpose. It doesn’t do much other than looks cool. But the Pillow Top Bed type really is not something to scoff at. It’s warm, unlike many air mattresses, and that really is good for you, if you happen to have a back pain. Besides, it makes the mattress even softer. 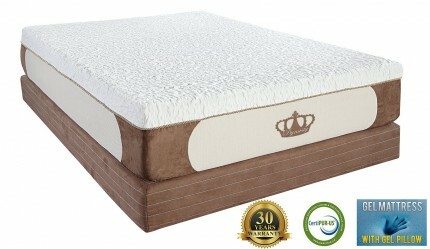 The firmest pre-installed level would give you good support, and the pillow top would provide warmth and cushioning. 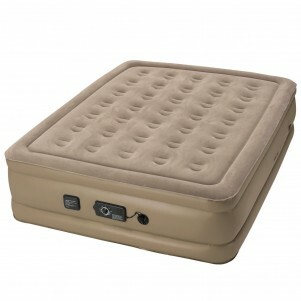 If you expect that you might experience back pain sometimes, make sure to order this air bed on Amazon.com. This is a latex mattress. As a rule, latex mattresses are not as good in dealing with back pain as memory foam mattresses. But do note I said “as a rule” and “not as good as”. They are still good, and some of them can be better. Would they be better in some other departments, rather than in dealing with back pain, is another question entirely. However, this mattress is not even one hundred percent latex. It’s a hybrid mattress made both of latex and memory foam. In fact, it has three layers. A basic foam layer (that one would be the core layer), a memory foam layer (that is the top layer) infused with bamboo charcoal and a latex layer (as you’ve probably figured out, that particular layer is between the other two). Thanks to that, the mattress is 16 inches thick. The mattress takes the best from both special layers. The latex layer provides firmness and support. Sometimes, firmness is just the thing for a bad back, and proper support is necessary regardless of any back pain or its absence. But, while the firmness might not be what your sore muscles, for instance, need, the top memory foam layer will give in under your weight, as if melting to your body heat and pressure. And that’s something generally good for your back. So if that sounds appealing to you, don’t hesitate and order this mattress on Amazon.com. The mattress is not without drawbacks. It is thick, and while this might be good, it might make the things inconvenient. Due to the thickness, the mattress is heavy, obviously, and hard to move around. So I recommend you not to open the package until you have the mattress where you need it. Also, the memory foam layer is somewhat tricky. If cover it with something relatively thick, the mattress might fail to react to your body heat properly and stay too firm. Not something you want if you’re experiencing back pain. However, if you make sure your body is not separated from the mattress with something thick, you shouldn’t have any problems whatsoever. This mattress is not made of memory foam, unlike many other mattresses good for the bad back. It is made of latex. Now, latex does not behave like memory foam. It does provide support, not unlike support provided by memory foam, but it does conform to the body outline the way memory foam would. It is naturally hypoallergenic and anti-microbial, although that is not the primary concern for those who suffer back pain. There are four comfort levels available. Those are Firm, Cushion Firm, Plush/Medium, and Ultra Plush/Soft. 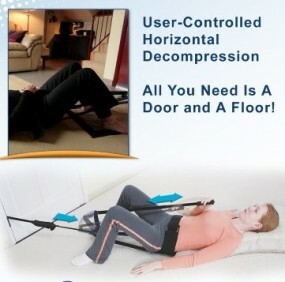 As you can guess, this is very convenient for anyone who suffers back pain. You can choose whatever comfort level you are okay with. And let us not forget about the fifth “comfort level”. That’s not a comfort level per se, it’s just that this option is offered as one. In reality, however, it’s more like a consultation. 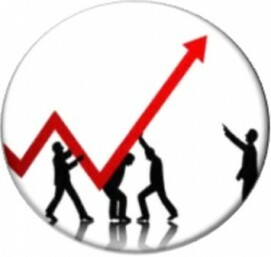 The seller offers you the possibility to consult their expert. If you’re not sure about what comfort level is the best for your back pain, you can easily get the assistance you need. In fact, you can do so right now. You can read customer reviews on Amazon.com and decide if you want to get yourself this mattress as well. It works for side sleepers exceptionally well. I really suggest ordering the cushion comfort level if you are one, but only if you don’t know what exactly you want yet. 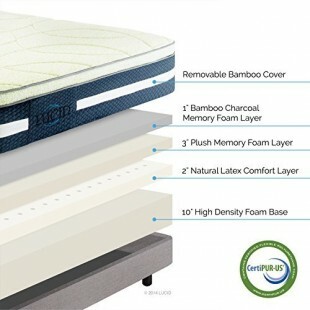 The tech inches thick mattress comes with a stretchy bamboo cover. The latex layer is only three inches thick. It’s not much, but you don’t want much if you have a back pain. Also, the mattress is made of Talalay Latex rather than Dunlop Latex. Anyway, if you have a back pain and you want a more natural mattress than a memory foam one, you can visit Amazon.com and order it there. Oh boy… I think I’ve overdone this mattress. It does seem really good, although this time it does not take the first place nor does it take any other of the better places. It’s still good for back pain, but not quite as good as some other mattresses. 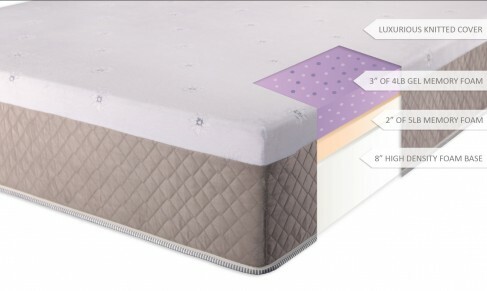 The mattress is relatively thin, but for an innerspring mattress, 8 inches is quite a number. Springs are harder than latex or foam, and thus the thickness more than enough. The pocketed coils provide perfect support for vertebrae. 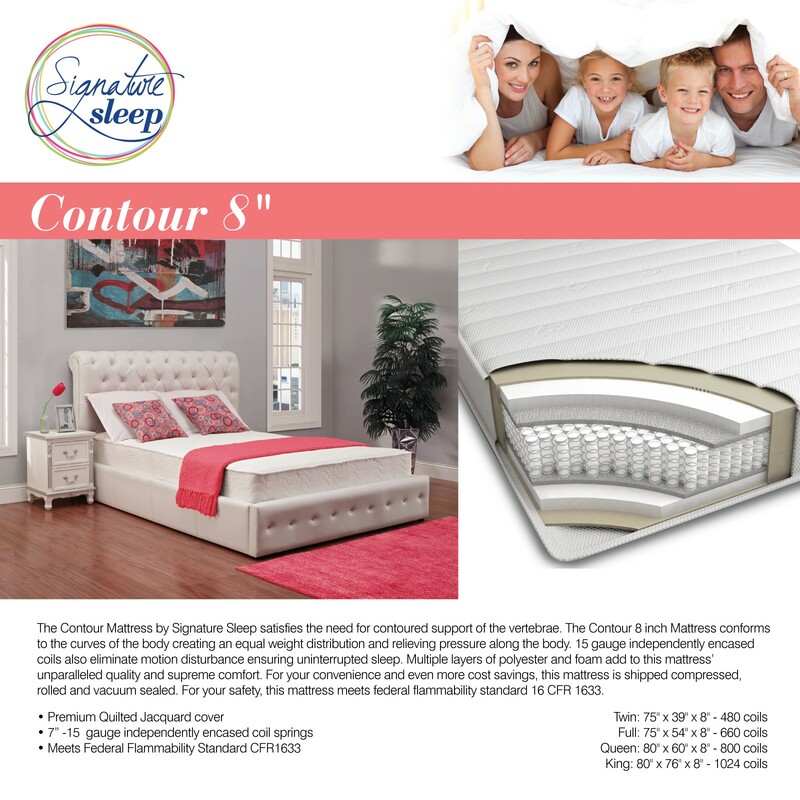 It is a good choice both for back sleepers and side sleepers. Therefore, it is good for back pain in general. 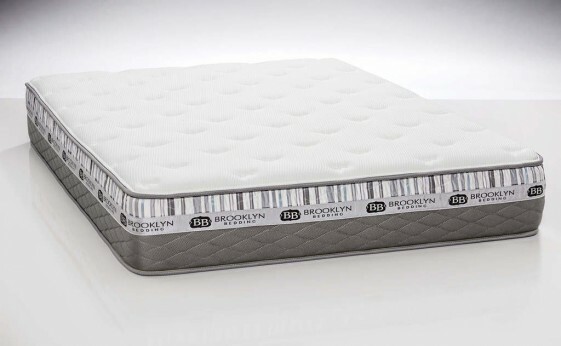 The mattress has a comfort layer made of basic foam so you wouldn’t feel the spring with your back. That would be rather undesirable if you happened to experience back pain. Speaking of the coils, they are isolated from each other and eliminate motion transfer. Thanks to that, you won’t be disturbed in your sleep and won’t disturb your partner, even though the mattress is bouncy. 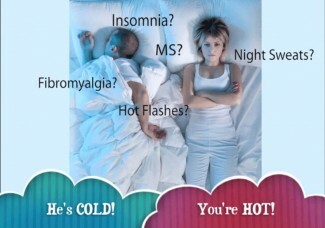 It is really convenient if either of you has a back pain since it often results in insomnia. No disturbance means better sleep. 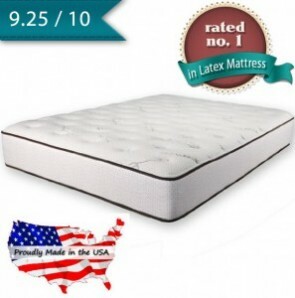 The mattress has a drawback typical for some pocketed coils mattresses. The coils at the edges are not much harder than the others. That means relatively high pressure (typical for when someone sits on the mattress or moves too close to the edges) leads to the collapse of the edges. Other than that, the mattress is good for anyone with a back pain. Hurry up and order it! More than four thousand people already bought it and left their reviews on Amazon.com. The mattress has three layers. First of all, it is the core layer made of basic foam. The layer is 8 inches thick. It is the support layer. The middle layer is two inches thick and made of medium density memory foam. The last one is the comforter gel memory foam layer three inches thick and of even lower density. Generally, low density of memory foam means it’s softer and doesn’t react to body heat in the manner a denser memory foam would. This might be both good and bad for those who experience back pain, depending on the nature of their back pain. But know that this mattress is soft. It is also gel-infused to prevent you from experiencing overheating at night. Most of the time, that’s a boon, but for some people, for those who prefer their backs warm, it might be not as ideal. 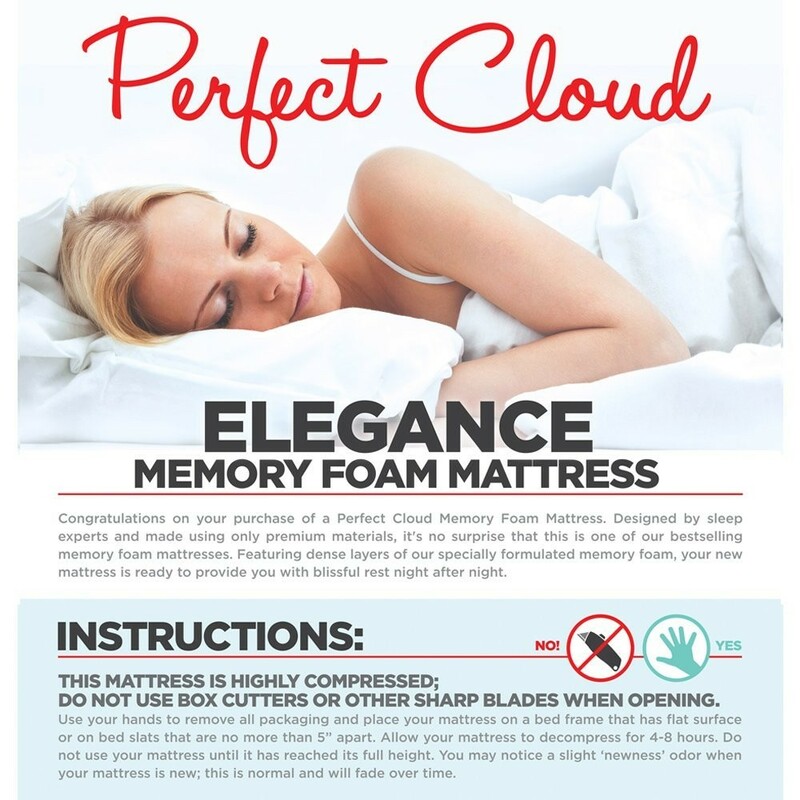 Still, most people do prefer gel-infused memory foam mattresses to plain ones. 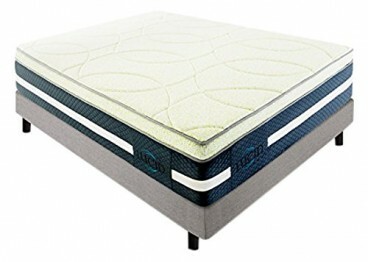 If you want to get this memory foam mattress, you can make your order on Amazon.com any moment. Sometimes, the problem is not about the quality of a mattress. Sometimes, it all about the size of it and the bed size. And their mismatch. Indeed, what good is a very luxurious mattress for if you cannot fit it into your bed? When you suffer from a back pain, it’s even trickier. While there are mattresses which would fit your bed, they are not necessarily good for back pain. An obvious solution would be to get a new bed as well, more standard size-wise, so to speak. But it’s just not possible sometimes. What should you do if that’s your case? Consider buying this mattress. After all, it comes in 12 sizes: Twin, Twin XL, Full, Full XL, Short Queen, Queen, Olympic Queen, Split Queen, King, California King, Split Cal King, and Split King. 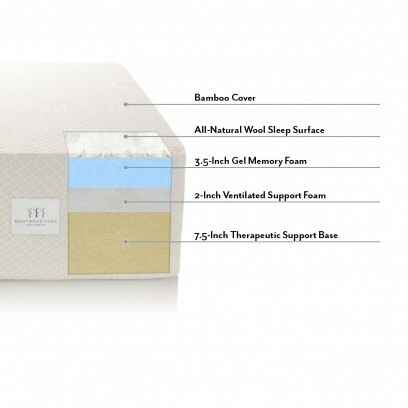 Just like the previous item, this mattress is 13 inches thick and the top layer is made of gel-infused memory foam. The difference is it’s only got two layers, and the memory foam layer is 3.5 inches thick. It is also a denser mattress. s I’ve already said, some people with back pain require a softer bed, some a firmer, so I cannot claim it’ll be either good or bad for you specifically. But the fact the foam is denser means it will react to your body heat better, and conform to your outlines more fully. But be advised, the mattress can aggravate your condition if you need a firm one. If you’re a side sleeper, that probably won’t happen. In fact, in that case, it would be one of the best options for you. So don’t waste your time and order it on Amazon.com before someone else does. An added bonus is that the mattress comes with a water repellant bamboo cover. It doesn’t soak water, but it does let it through. And the gel prevents hot sleeping, although that particular detail might be more of a downside to you. This time, a latex mattress is given a relatively high place. What can I say? It absolutely deserves it. The mattress comes in three comfort levels. That means, its firmness is varying. I would recommend getting the soft variety unless you know better. But, generally, latex is firm, and its soft variety is not too soft. The mattress has two latex layers. The difference is they are made of two types of latex: Talalay Latex for the top layer and Dunlop Latex for the middle layer. That’s a rare happenstance since usually only one kind of latex is employed. 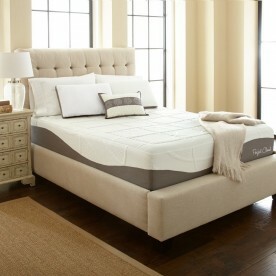 The Talalay Latex is softer, but even when the other type of latex is used in beds, it is used by itself. The Dunlop Latex layer is firm but since it is used for support that is not much of an issue. In fact, that is not an issue at all, since a good support is what a bad back needs. 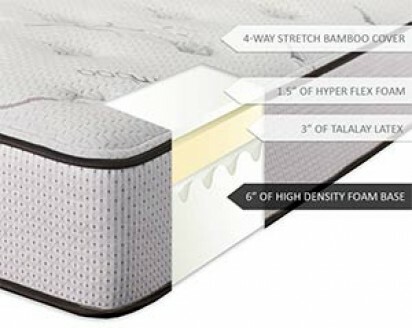 Besides, the mattress is, in fact, three-layered, and the bottom 6 inches layer is made of high-density basic foam, making the support even better. The mattress retains heat. Not too much, but it does. Usually, I would call that a drawback, although a minor one. But for people with a back pain, this might be a boon since the reflected heat would warm the spine a bit. 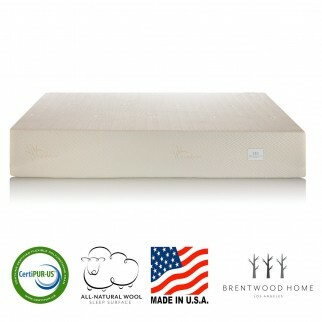 So if you want to get a latex mattress that is great for your back, make haste and order it on Amazon.com right now! The importance of the size variety cannot be underestimated. I’ve already explained why. So, I give you another mattress with a great size range. This DynastyMattress memory foam Mattress comes in eleven sizes: Twin, Full, Queen, King, California King, Full XL, Twin XL, Queen RV, RV Short King, Split Calking, and Split King. Unlike the usual 1 month trial, the seller is willing to give any buyer 120 days. That’s about 4 months, folks. And if you think that’s it, may I have to pleasure to prove you wrong. 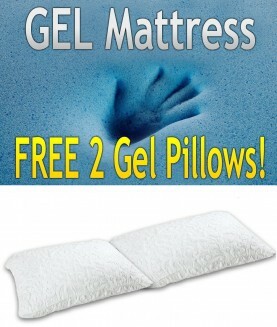 The mattress comes with two free gel pillows, which match the cover. And those pillows would cost you a hundred otherwise. The seller also gives a 30 years warranty. That does it. That longer than one needs to raise their children… Of course, there is an unfortunate implication that one would be needing this mattress for those thirty because of the back pain, but let us not forget about the fact a mattress is a mattress no matter how good it is for countering back pain. 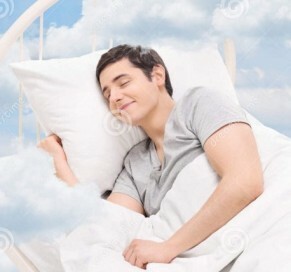 I t is a good mattress no matter what, even though it works best for those who can’t usually sleep because of their back pain. The mattress is made with 4 layer construction. It includes a 3 inches thick gel memory foam layer and two 2 inches Cool Airflow Support Foam, as well as a 5 inches high-density basic foam for support. It’s a very comfortable mattress, although it is not very suitable for those of you who don’t mind hot sleeping and would actually prefer it. The Cool Airflow layers drench heat very well. So feel free to visit Amazon.com and order this mattress. 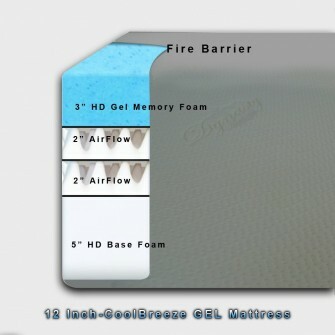 The mattress comes with a white fire-proof removable cover. A good choice for many of those who suffer back pain. This is not the cheapest purchase, but it’s cheap enough to deserve being actually called cheap. The mattress may only have two layers unlike some of the mattresses I’ve already done a review on, but it does deserve the second place. The mattress comes in seven sizes: Twin, Twin XL, Full, Short Queen, Queen, King, and California King. 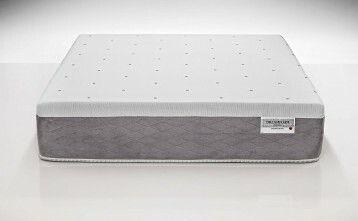 The Sleep Master mattress should not remain packed for more than 72 hours. That’s a major drawback, but one that is of little consequence if you do unpack it before you run out of time. On the upside, the odor of the mattress fades away almost immediately. It takes the mattress two days to inflate fully. 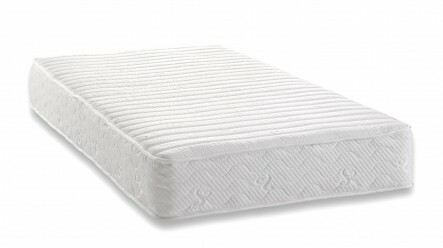 The mattress is firm, the base support foam more so. The memory foam makes it easy to fall asleep in any position, and that means your back would not be strained by sleeping. All it takes is a little warm. 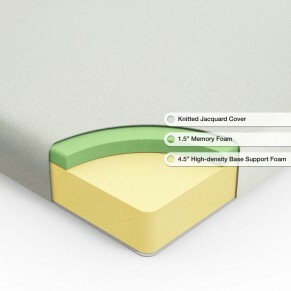 The support foam layer makes it possible to put the mattress on any surface, including the naked floor. You wouldn’t feel it and sleep peacefully. The only problem with that is that you might feel the support foam itself if the memory foam gave in greatly. Not necessarily a bad outcome, but some people would find that very uncomfortable for their backs. Anyways, it is a very good mattress. Many people think so, too, and they’ve already bought it. Join them and order the mattress on Amazon.com. This mattress cannot brag a considerable size variety so far. After all, there are only two sizes available: Queen and California King. But in every other way, it is a mattress of your dreams if you have a back pain. Forget about the pain! Let it go away and never return. The mattress has 4 layers. 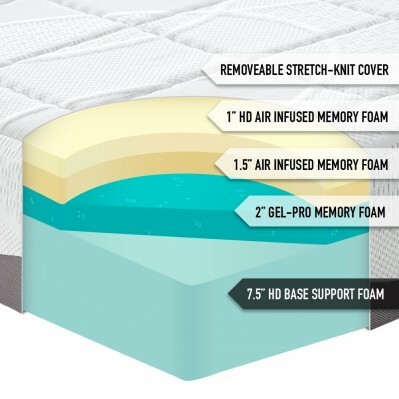 The top two layers are air-infused, the first of which is made of high-density memory foam. It is only an inch thick. The second layer, while also air infused, is 1.5 inches thick, and it is made of memory foam of lower density. It reacts to heat less, but it’s also firmer because of the. The third layer is two inches thick and made of Gel-Pro Foam. It helps to regulate your temperature during the night. And then we have the last layer, made of 7.5 inches thick base support foam of high density. All in all, those layers combined provide you with a weightless sleep. Which is very good for your back regardless of what condition you may or may not have. The mattress comes with a premium stretch-knit breathing cover. If you want to get yourself a new bed that would make your back pain go away as if by magic, you can do that right now. Just visit Amazon.com and order the mattress there. 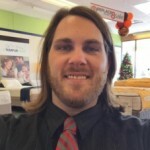 Mattresses for back pain are not something unique. Mainly because a mattress that does not address this problem is very likely to cause it. Even so, back pain is not something unique either. And because of that, it might have different causes, as well as different ways to treat it. Sometimes, a person with a back pain needs a firm mattress. But sometimes, they need a soft one. If you happened to pull a muscle, wouldn’t you prefer a softer bed for a change? I would. Because of that, there are very little “universal” answers to back pain. Most of the time, though, the “universal” mattress will be a memory foam mattress. It’s quite obvious why if you give it a thought. Regardless of being firm, a memory foam mattress will always conform to your body’s outline. But it doesn’t mean only a memory foam mattress can deal with back pain. An innerspring mattress (a good one, at any rate) as well as a latex mattress can be no worse than memory foam. 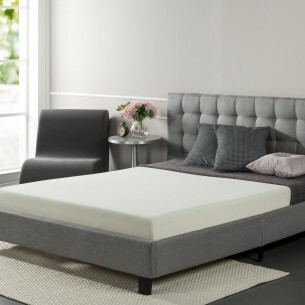 It’s hard for them to compete since memory foam was invented to facilitate producing mattresses which would lessen back pain, but they are quite capable of competition nevertheless. Previous Here Comes A Review On The Best King Size Mattresses! Next What is the Best Place to Buy a Mattress?